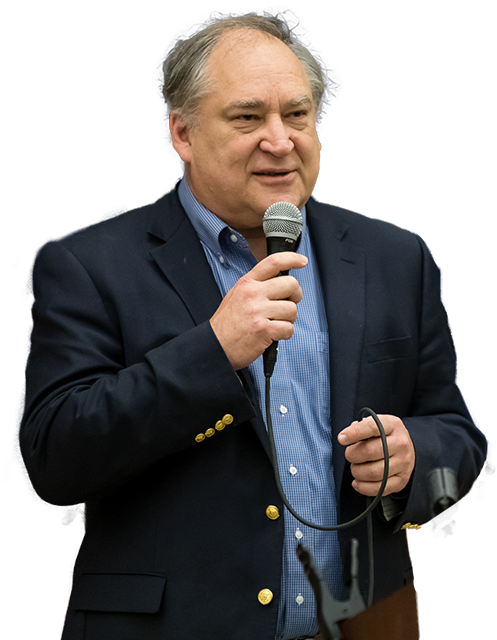 Welcome to the live discussion with County Executive Marc Elrich. 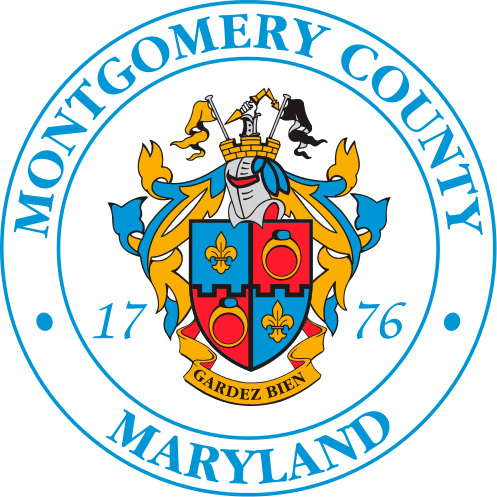 This online forum allows County residents to send questions, or comments, directly to County Executive. Questions will be answered during the one-hour discussion time. The questions not able to be answered by the County Executive during the online chat will be answered by him separately. Please click here to submit your unanswered question. Live Discussion with County Executive Marc Elrich will take place on May 9th, Thursday, from 1 to 2 p.m.
See transcript of Virtual Town Hall meeting April 11th, Thursday from Noon to 1 p.m.
See transcript of Virtual Town Hall meeting on March 14th from 1 to 2 p.m.
See transcript of Virtual Town Hall meeting on February 14, from 1:30 to 2:30 p.m.